Category: Backup & Recovery. Tag: iOrgsoft. Support to recover files from external storage devices like USB drive, SD card, etc. DIY data recovery is not a dream now. 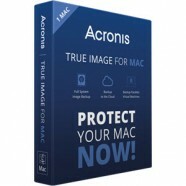 Windows users do not need to be sad at the lost files or the mistakes they have made to delete the important files. 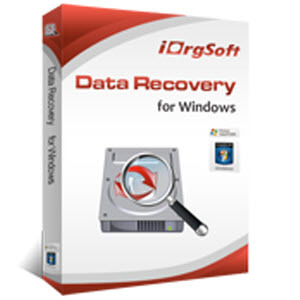 iOrgsoft Data Recovery, a great tool that can recover kinds of files due to whatever reasons like accidental deletion, formatting, and other improper operations on Windows. Besides, it can recover deleted files from external drives like USB flash drives, SD card, phones, tablets, digital cameras, etc. Recovering data has been a mystery job for a long time, once users lost data, they have to ask some experts to do the recovery. Now, this times has gone! 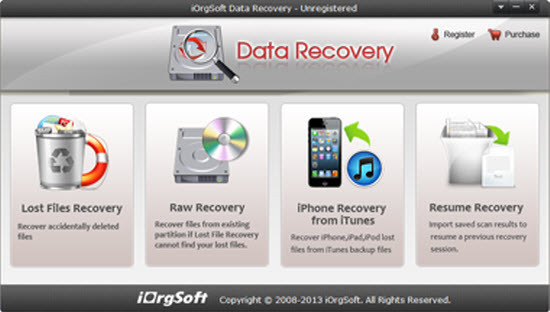 Due to iOrgsoft Data Recovery software, anyone can recover the lost data themselves easily. Scanning, previewing, recovering data can be done within only a few simple steps. 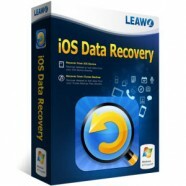 Four recovery mode can meet most of your data recovering needs. This data recovery application can recover various file types including photos, video, music, documents, email, archive files, and many more. In addition to recovering deleted files on Windows, it can also recover data from external storage devices such as SD cards, USB drive, digital cameras, iPhone, iPad, and other devices. 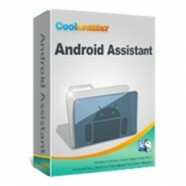 Works well on Windows 8, Windows 7, XP, vista. Some of the files scanned can be previewed like Word, Excel, PPT, HTML, JPG, PNG, etc. This will help users confirm whether the files are exactly what they are looking for. Preview documents to see whether they are the right files. View photos to check whether they are intact.